It's another week of sunshine and work and I am off to the Philippine Dental Association convention. Before I do though, I want to share an amazing find I was able to try on last week before heading up north. This airy, transfer-resistant liquid formula blends into skin flawlessly, providing a long-lasting and natural-looking matte finish. It contains SPF 42, which safeguards skin from damaging UVA/UVB rays. With resistance to water, oil, sebum, and other environmental aggressors, this foundation promises skin a beautiful texture with high protection. It is formulated with SuperVeil-UV 360™ and Profense CEL technology to deeply moisturize, protect from UV rays, and provide antiaging benefits for youthful-looking skin. 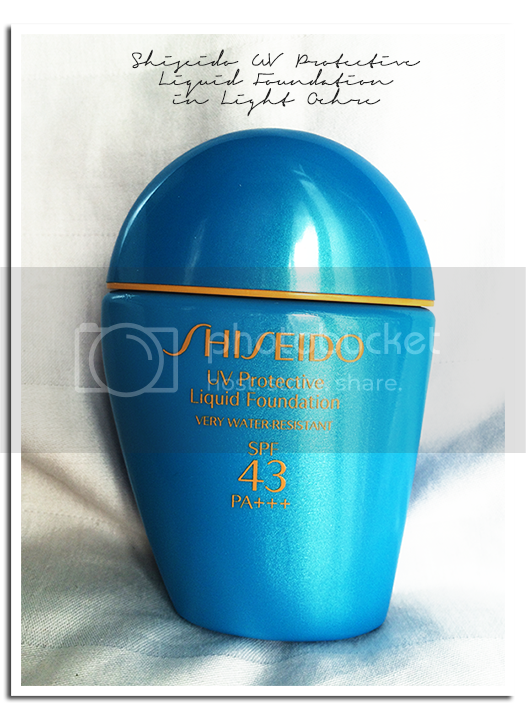 During the sip and see afternoon tea event of Shiseido some months ago, I remember talking about this particular product because it was intensely waterproof and with a higher than normal SPF. 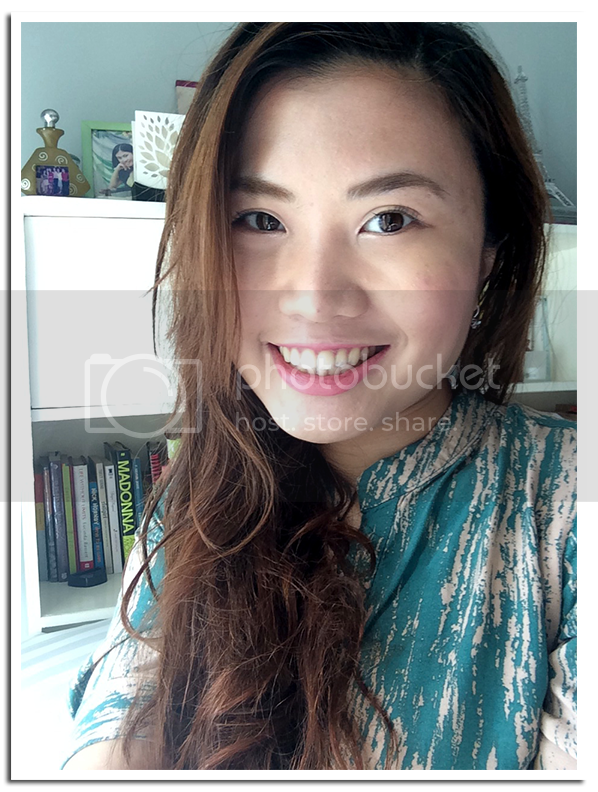 I was surprised that the product is a bit watery, considering the nature of what it promises to do, which is foundation with SPF. This was not bad though, as the product surprisingly delivered a fair amount of coverage with matte finish. It being matte, I didn't have to add powder, which was a happy thing. It dried up so fast, which is fascinating! Bottle comes with a sponge applicator, which I only realized later. I apply this using my Ellana slanted flat top brush and it works well. I suppose you can use your fingers, too. Not too bad at PHP 1,950. I'd grab this over and over again for summer months. It's sweat, hulas and water proof! Overall: I am due for a visit to the derma so I'd really like to check if this has been clogging my pores and giving me sporadic acne. Other than that, this is an amazing addition to any summer girl's arsenal.